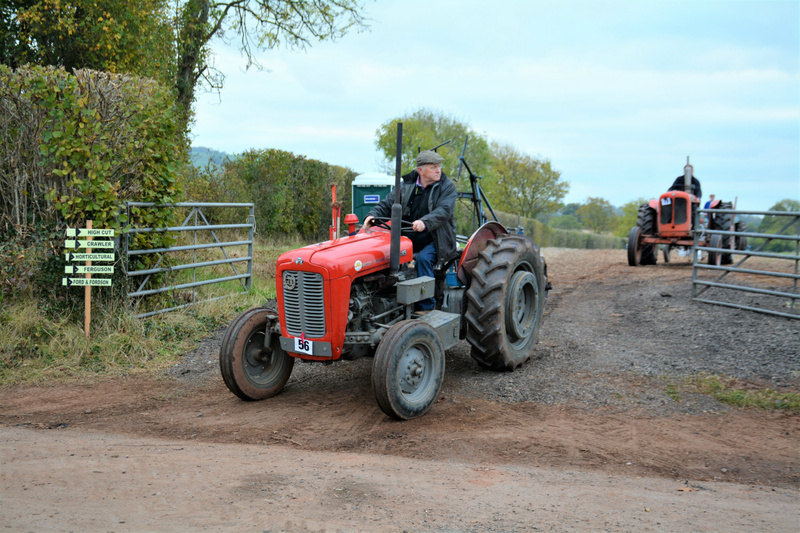 Parade of tractors to their plots. 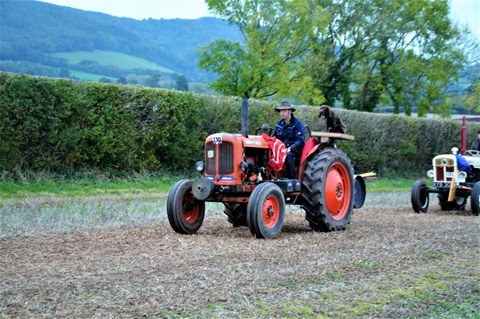 Early morning start. 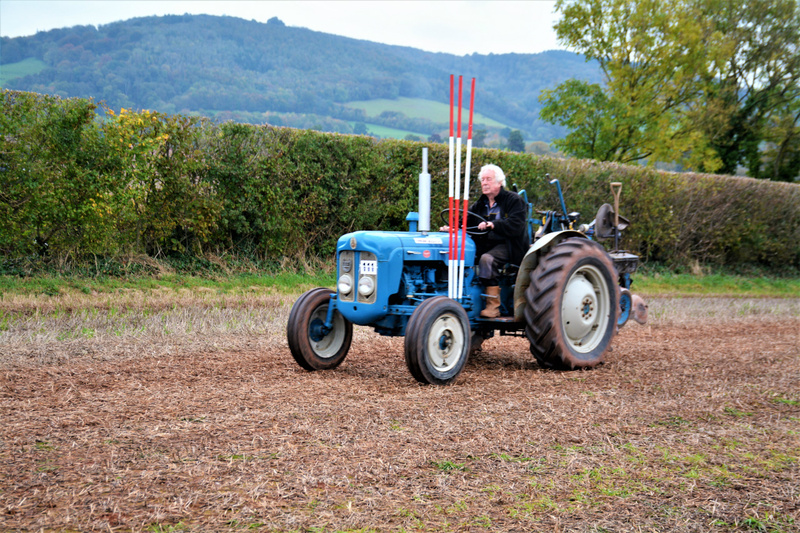 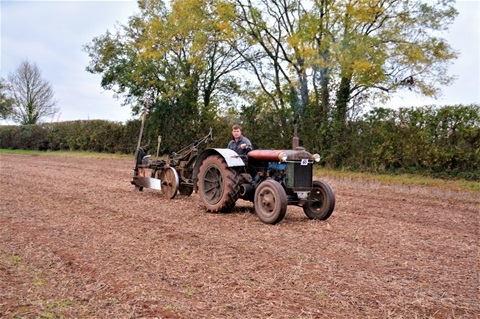 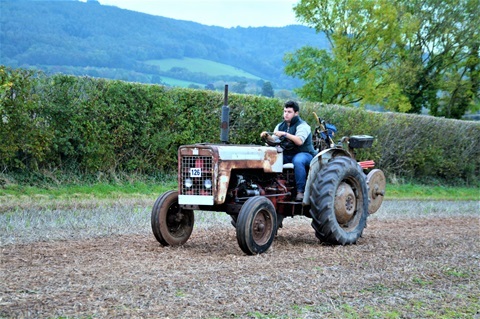 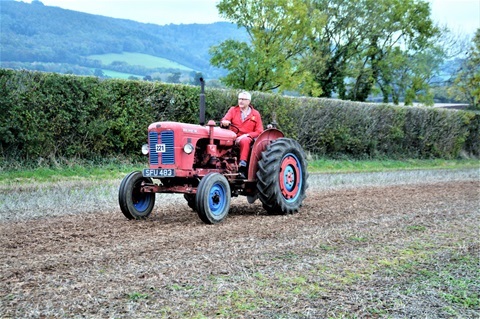 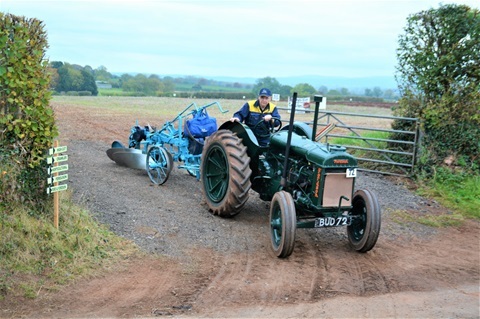 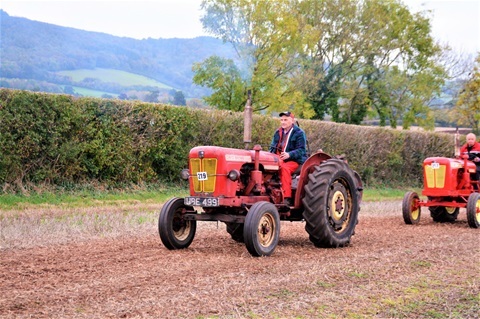 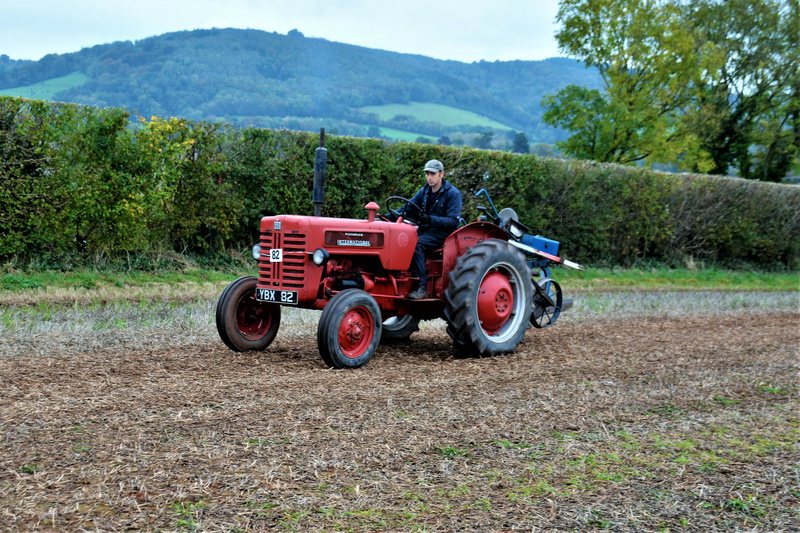 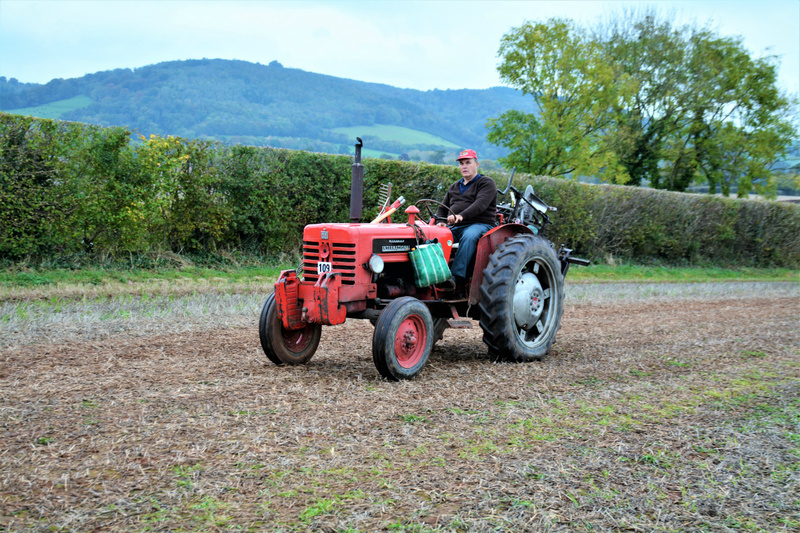 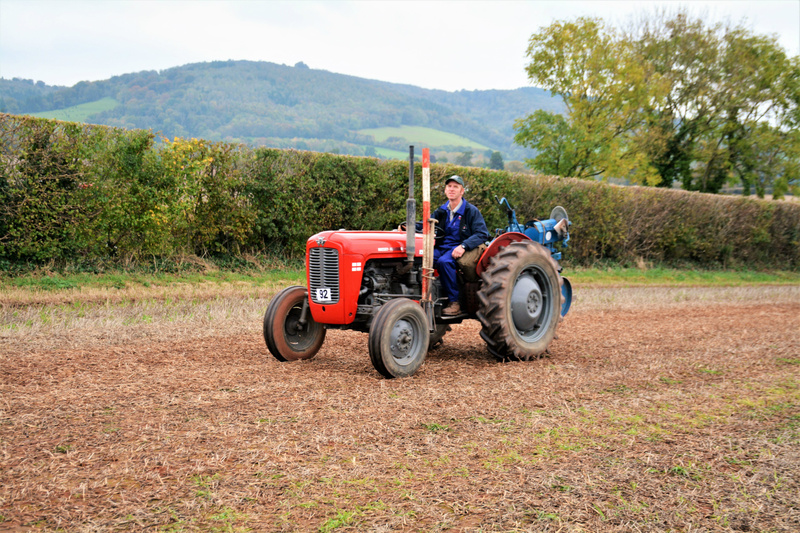 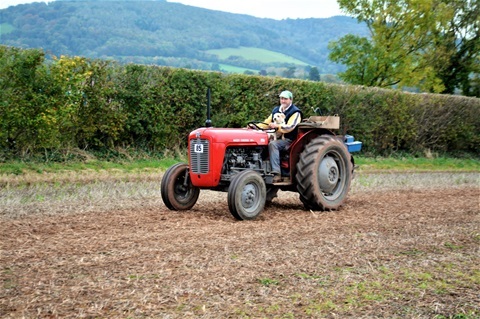 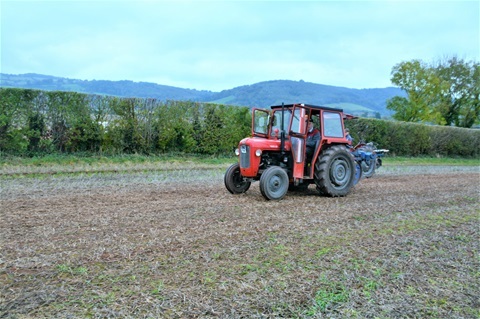 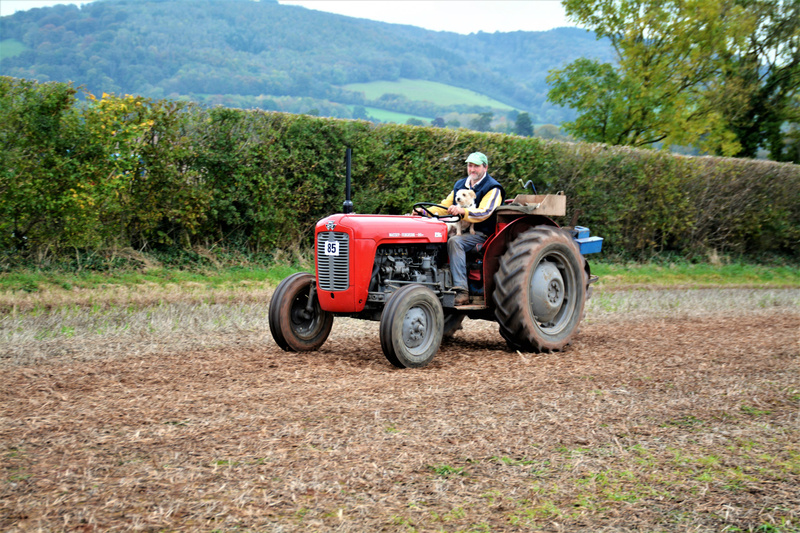 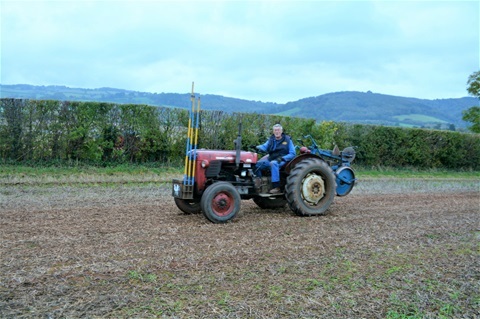 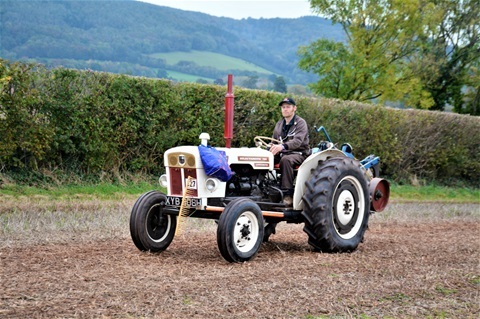 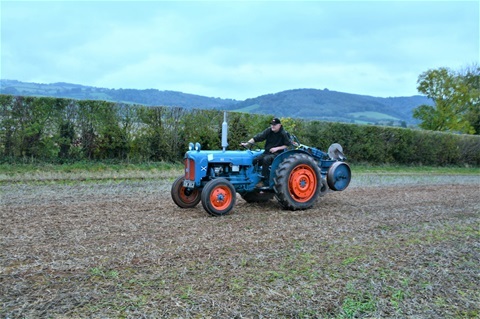 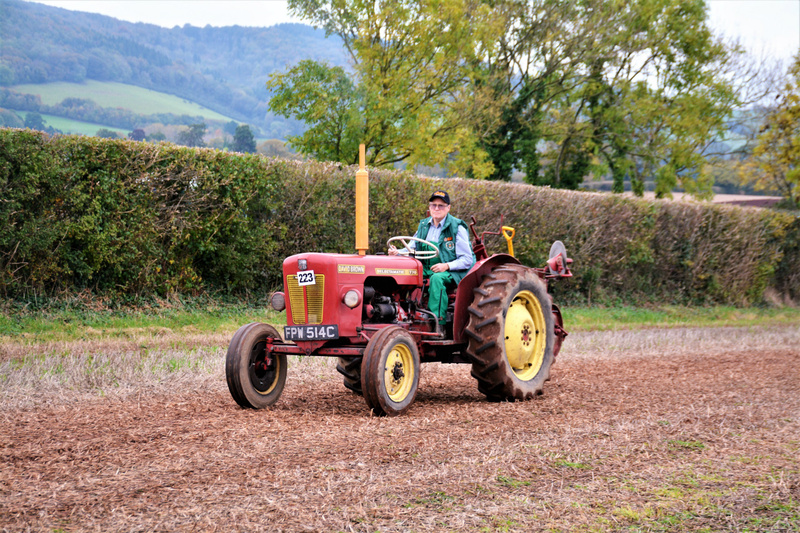 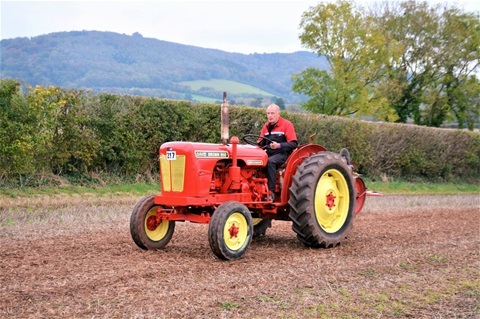 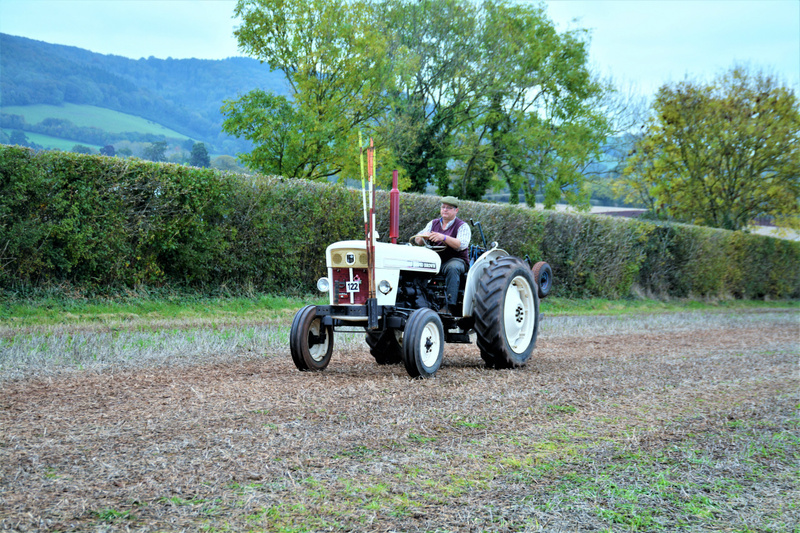 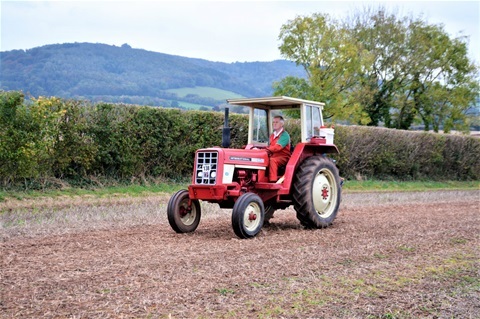 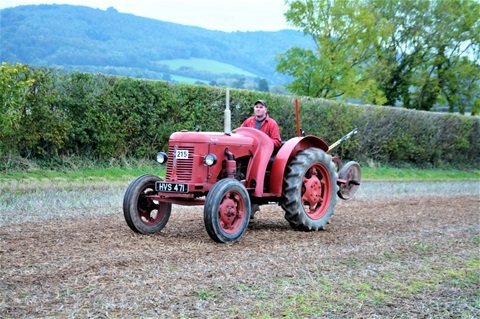 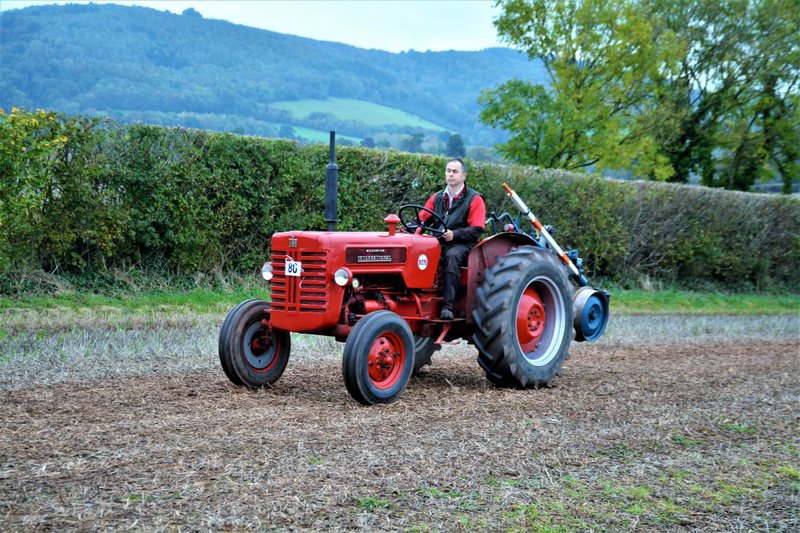 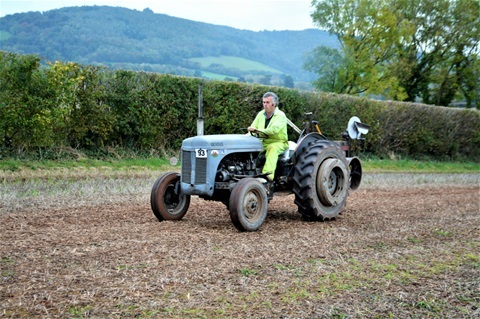 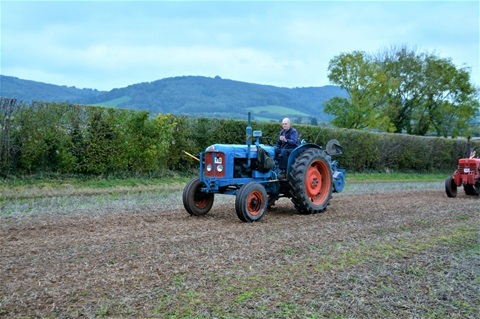 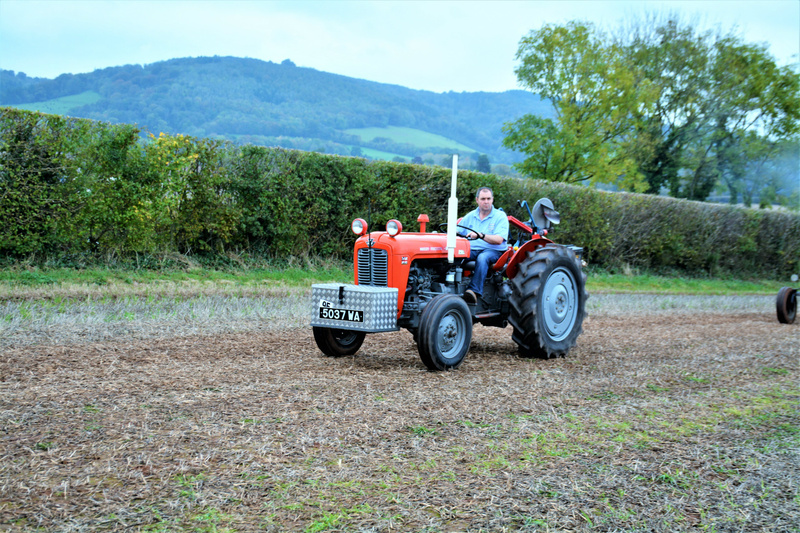 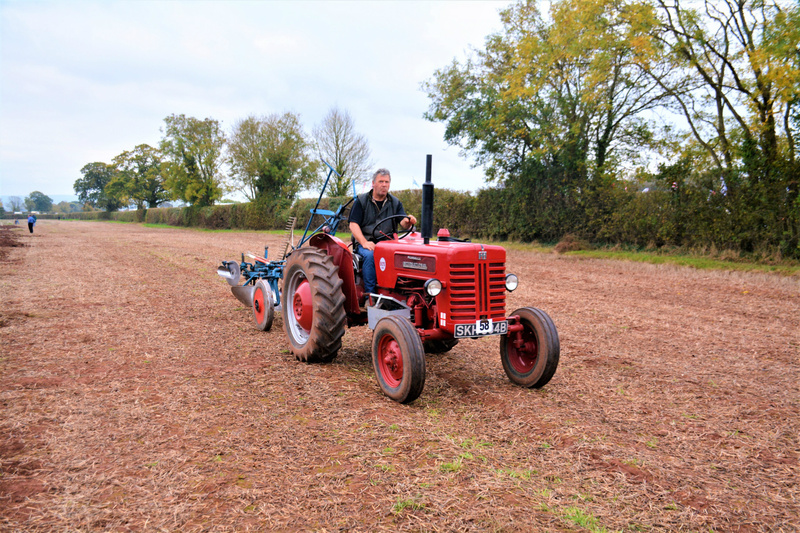 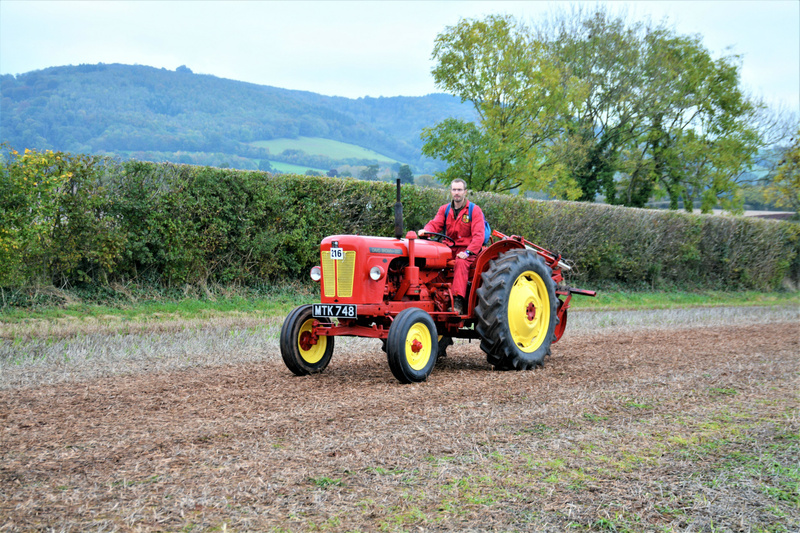 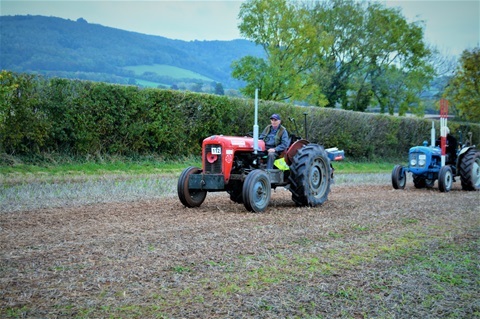 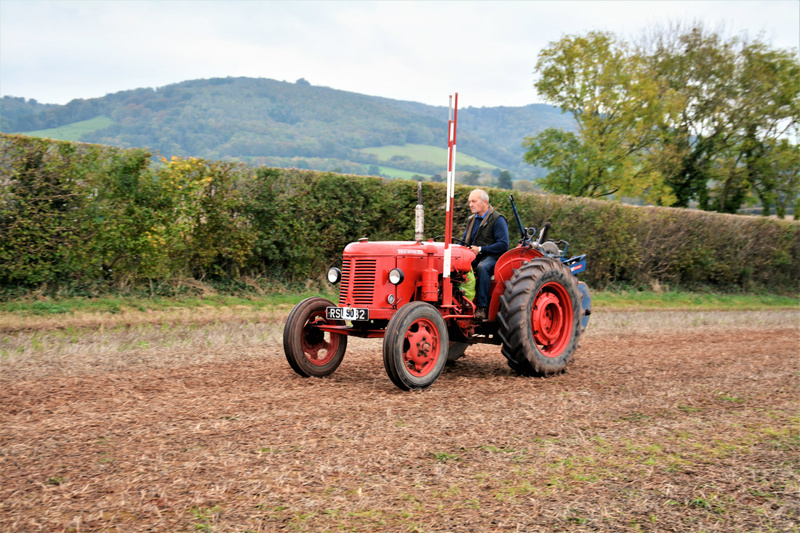 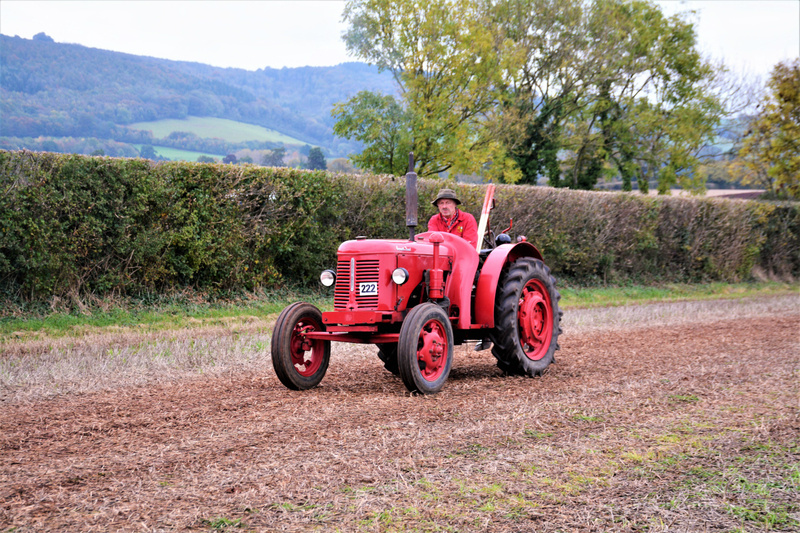 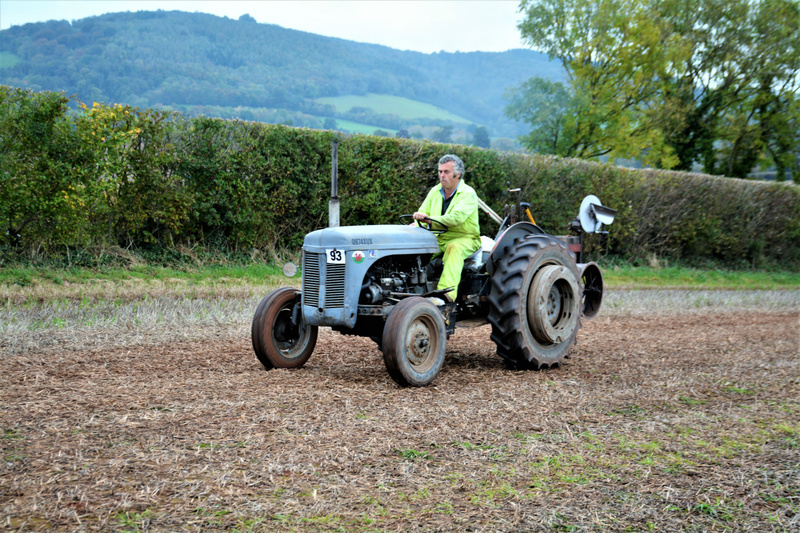 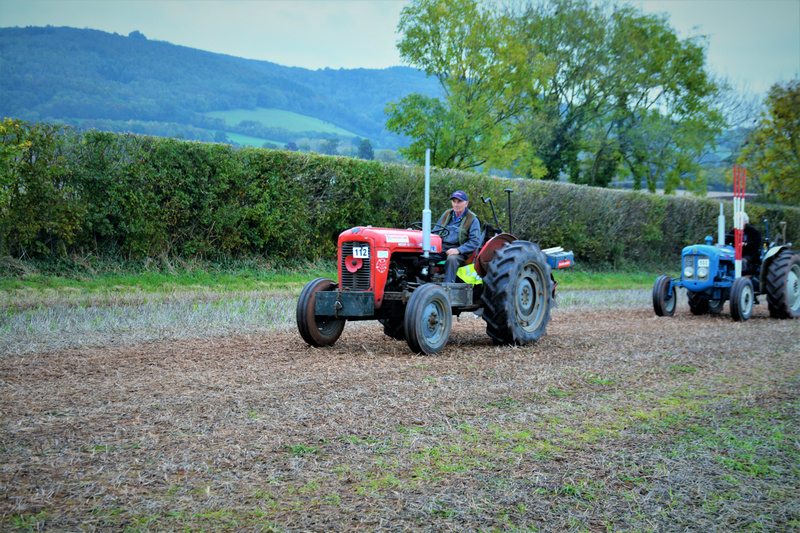 Competitors parade their way to their plors ready for the days precision ploughing. 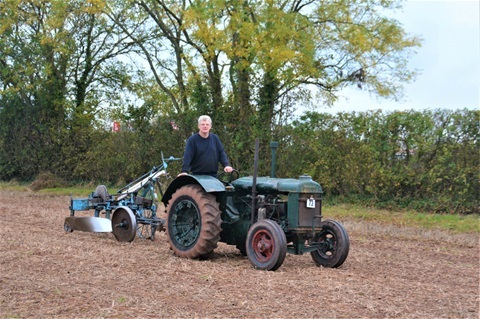 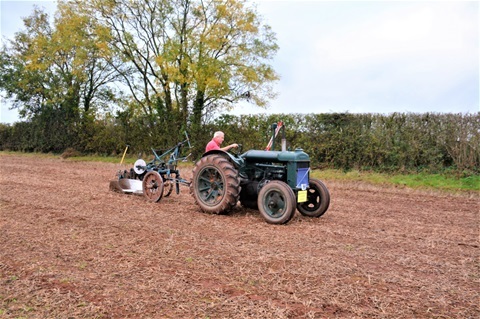 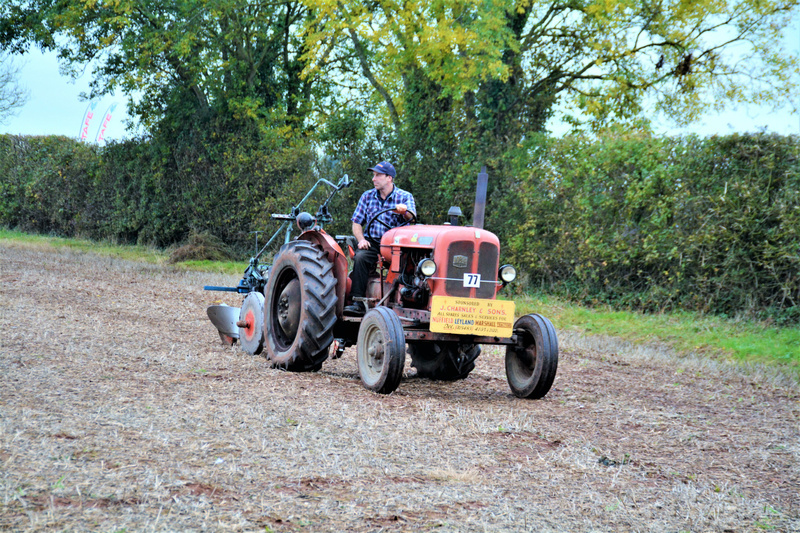 Keep watching-lots more to come of the actual ploughing.